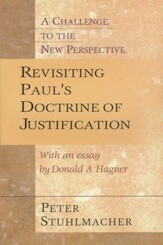 In this book, Eung Chun Park reconstructs a focused and coherent narrative of the last two decades of the life of Paul as it revolved around gentile mission. 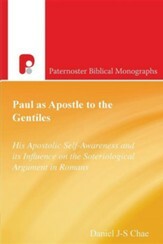 The result is a detailed and thorough analysis of the Pauline letters that shows how Paul's theology changed over the course of his life as a result of his struggle to defend his gospel against those who advocated a different kind of gospel. 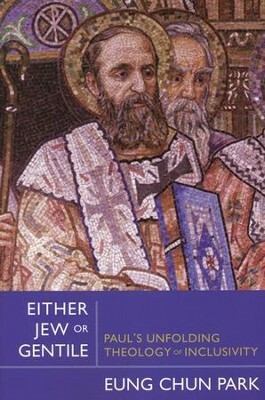 The book traces the stories of the two gospels in early Christianity in Paul's time (i.e., the gospel of the circumcision and the gospel of the uncircumcision) as they unfolded through such landmark events as the Apostolic Council in Jerusalem, the Antioch Incident, the Galatian Incident, the Corinthian Incident, and Paul's last visit to Jerusalem. Eung Chun Park is Dana and Dave Dornsife Professor of New Testament at San Francisco Theological Seminary in San Anselmo, California. I'm the author/artist and I want to review Either Gentile or Jew: Paul's Unfolding Theology of Inclusivity.